One of the joys of fall is the comforting scents it brings, like warm apple pie and pumpkin spice. 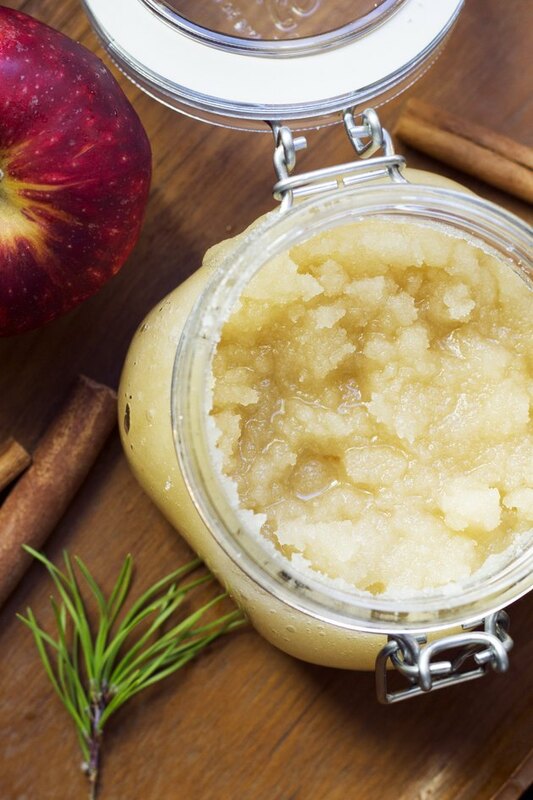 Follow this recipe to create your own autumn-inspired body scrub. 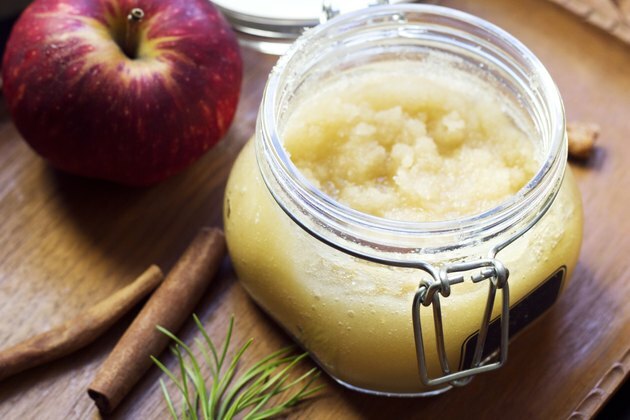 This homemade indulgence is perfect for unwinding after a long day. Using the sugar combination and olive oil as your base, feel free to experiment with other fall "flavors" and aromas. Also, for a sweeter smell, melted coconut oil is a nice alternative to olive oil. Combine the white and brown sugar in a bowl. You can add more or less of either depending on what color you'd like your scrub to be. After the sugars are combined, add the spices and mix. Add the olive oil to the scrub until you get the desired consistency. 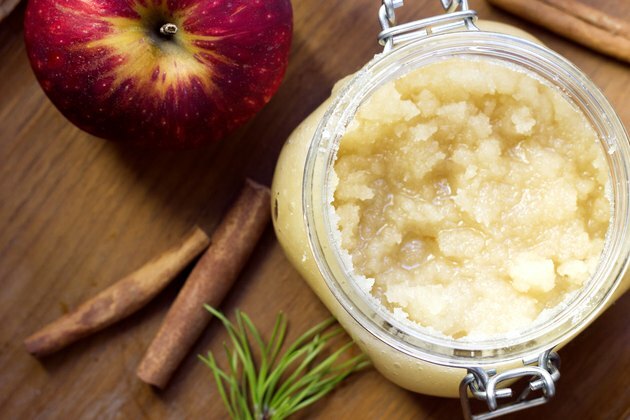 Store the sugar scrub in an airtight container and away from water. The scrub will last for about six months as long as there is a tight lid.